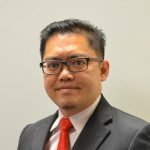 Interview with Shamsul Ambia, Undersecretary, State Economic Planning Unit, Melaka State Government. Strolling through the vibrant streets of Melaka will invariably remind visitors of a simpler time, when the streets overflowed with culture and the world turned at a slower pace. But the charming Malaysian state is feeling the “negative impact” of its success, where its infrastructure is struggling to keep up with the influx of tourists, says Shamsul Ambia, Undersecretary of the State Economic Planning Unit. The state government is making headway into revamping its public transport system to keep up, beginning with trials of electric buses. “Right now, our public-to-private transport ratio is very high; you see a lot of single-occupied vehicles,” Ambia tells GovInsider. First and foremost, the city hopes to boost its public bus network – there are less than 100 buses servicing “a very small population” of Melaka when ideally, there should be hundreds more. “We only have 10% of capacity required,” Ambia notes. His state government is working closely with Malaysia’s Land Public Transport Commission (SPAD) on MyBAS, a programme that will manage all privately-run bus routes and make it an easier and more efficient commute for travellers. This means that the state-owned bus operator, Panorama Melaka, will be able to manage and control bus routes and introduce new ones if needed, says Ambia. MyBAS is set to launch this year, he added. At the same time, Melaka wants to introduce more sustainable transport options, and was the first city in Malaysia to pilot electric buses on public roads in 2015. The government is hoping to add 50 more in 2018, according to Ambia. The Asian Development Bank has recommended that Melaka requires 200 electric buses to service the population. The state is now working with ADB on funding options. The state also plans to build a monorail network. Ambia believes that this makes the most sense in Melaka’s context as it is an old city with limited land space. “Between MRT and tram, monorail seems the most suitable for Melaka at the moment,” he says, adding that they are currently running feasibility studies. Eventually, the plan is to reduce the number of single-occupied vehicles on the roads, as public transport becomes a more viable option for locals and commuters alike. “The most sustainable and rational approach is to get them out of their cars on already small and congested roads, and into public transport,” Ambia explains. The city is trying to become more pedestrian-friendly too, with heritage areas designated as car-free zones on the weekends. 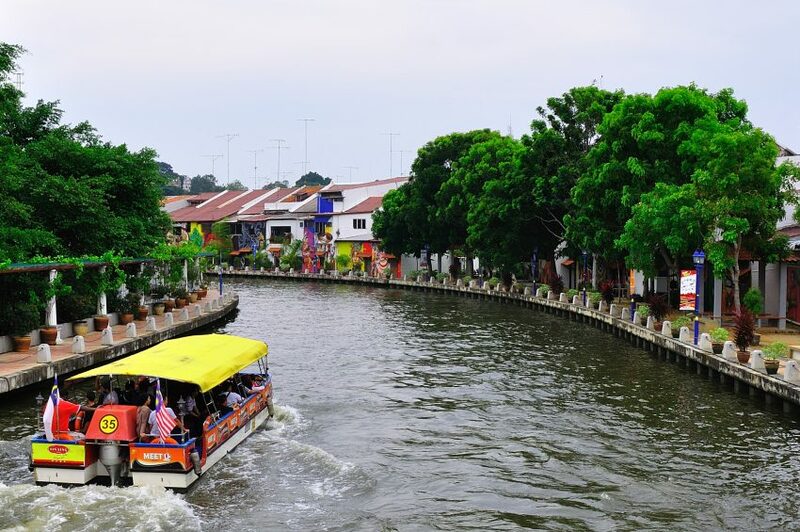 Melaka announced its Green City Action Plan in 2014, with strategies to improve the quality of the environment and boost economic competitiveness and equity while ensuring “low-carbon growth”. The state intends to achieve the status of a “green technology state” by 2020, Astro Awani reported Chief Minister Datuk Seri Idris Haron as saying. “To sum it up, we want a high-growth economy but with a very low carbon impact,” Ambia remarks. That said, the state intends to transition from just being a “weekend economy”, and is doing this by growing its maritime industry. The next few years will see the completion of a deep-sea port as part of the MYR43 billion (US$11 billion) Melaka Gateway project. This comes with the ambitious goal of taking on the Port of Singapore, says Ambia. With its influences from East and West and beautiful historic architecture, it is no wonder that Melaka is an UNESCO world heritage site. But for the state to balance old and new, it will need to forge ahead with a keen eye on sustainable growth.